Close to the Cotswolds, Bath and Stratford-upon-Avon, the College provides an ideal setting for studying English and exploring historic towns. The programme is hosted at Cheltenham Ladies' College, which was founded in 1853, and is one of the best performing and most prestigious independent boarding schools in the country. The college campus is located a short 10 minute walk from the centre of Cheltenham itself making it a very convenient location for our students. Cheltenham is one of England's most beautiful Regency towns and is situated in the Cotswolds, an Area of Outstanding Natural Beauty. The town has much to offer, from its graceful architecture and history to beautiful gardens and diverse shops. The residential option consists of a number of comfortable houses accommodating students in multi-bed rooms with washbasin, adjacent bathroom, shower and toilet facilities. 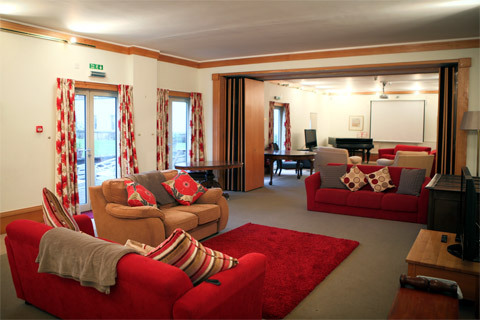 All houses have common room areas with TV and video facilities where students can relax with friends. The homestay option is ideal for students who wish to live in a home environment and experience the culture first hand. 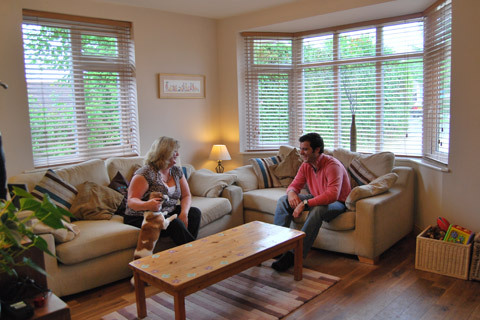 Comfortable and friendly homes within easy access to college make this an excellent alternative to our residential option with students being taken and collected each day by their host family. 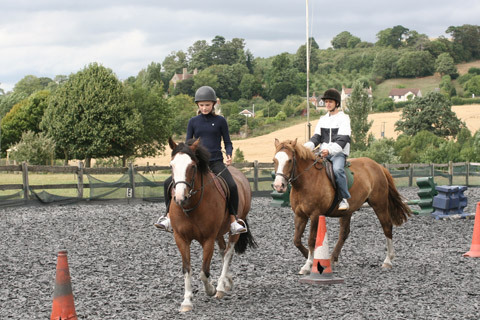 Learn new horse-riding skills or improve your existing skills with qualified riding instructors. Students will have the opportunity to experience horse riding in the beautiful Cotswold countryside. All abilities and levels are catered for. 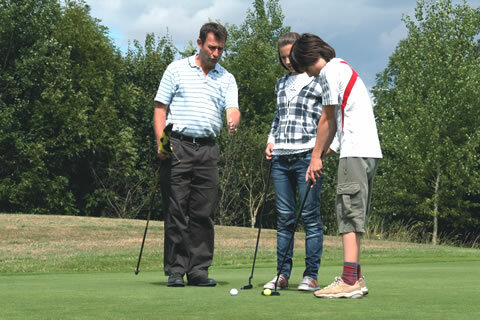 At our centre in Cheltenham, we work in partnership with a local golf club where students can enjoy 6 hours of golf instruction each week with the club's resident Golf Pro. Cheltenham is located within a conservation area of outstanding national importance. The town is famous for its Regency architecture and is said to be 'the most complete Regency town in England', with its fine examples of neo-classical squares and promenades. The town is also well-known for its award-winning gardens, stylish shops and restaurants, and its festivals of horse racing, music and literature.